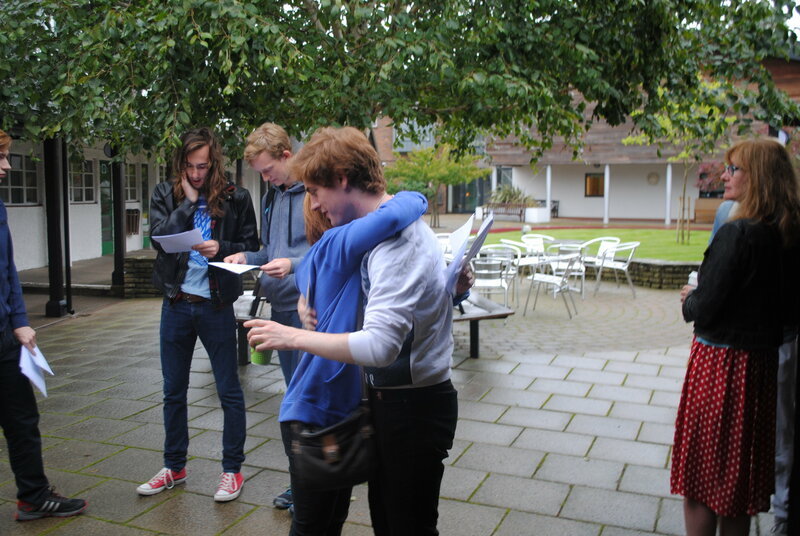 Sixth-form students are celebrating with their families and teachers today after achieving very strong A-level results. 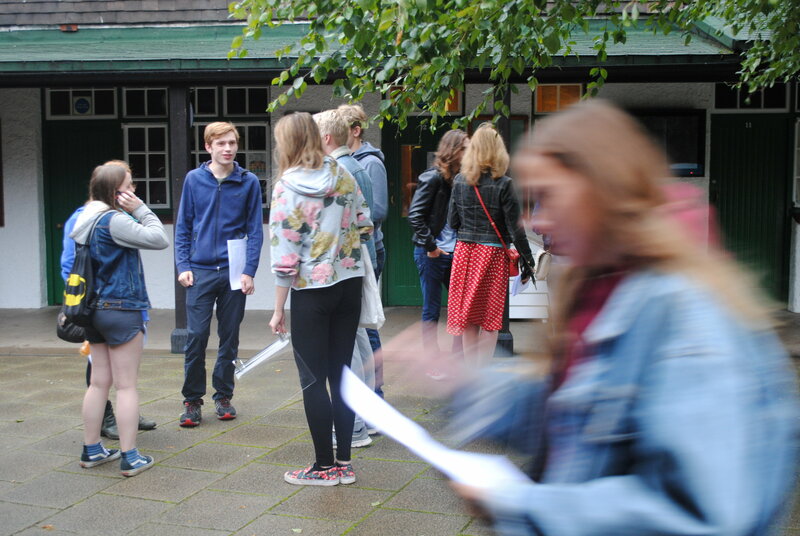 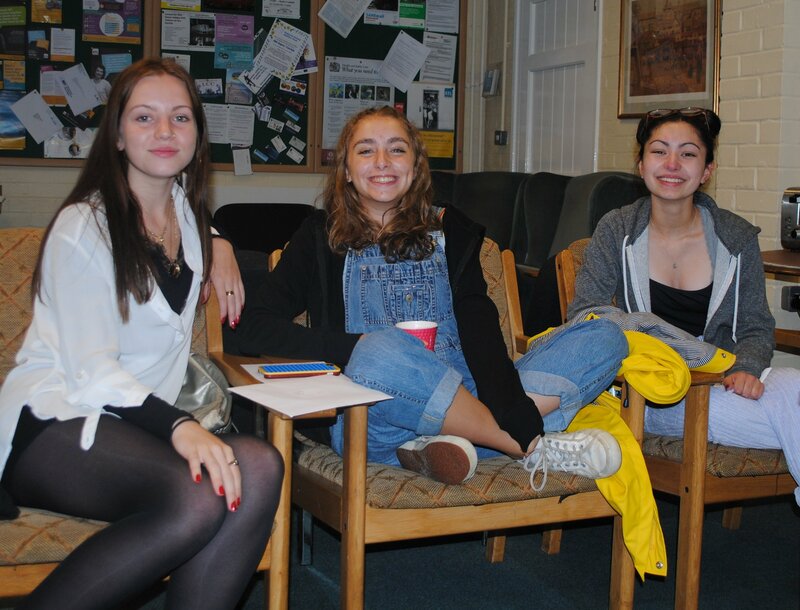 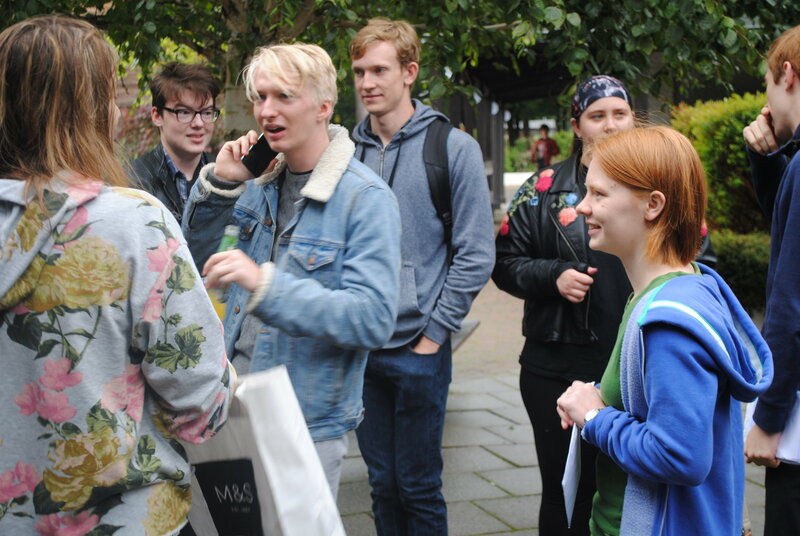 Overall, 76% of grades were A* to C, 58% were A* to B, with 35% of all A Levels graded at A* and A. 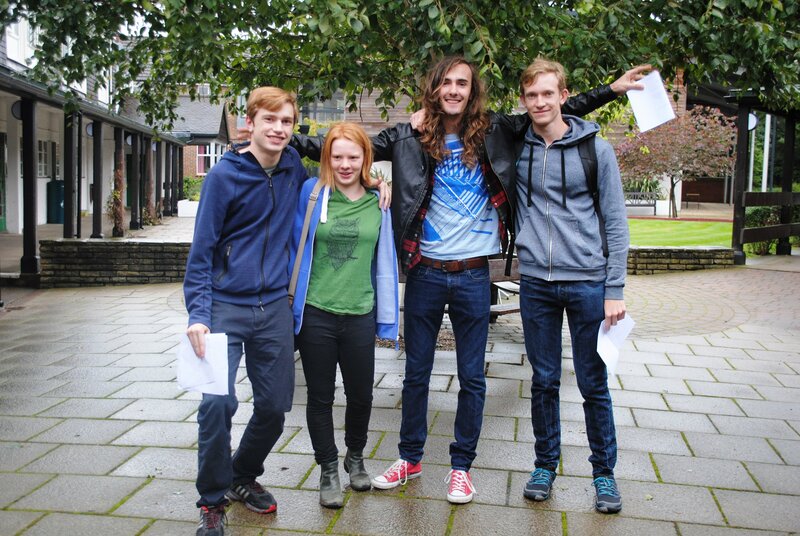 Students cemented their places at a host of top universities including Oxbridge, UCL and Imperial College London.